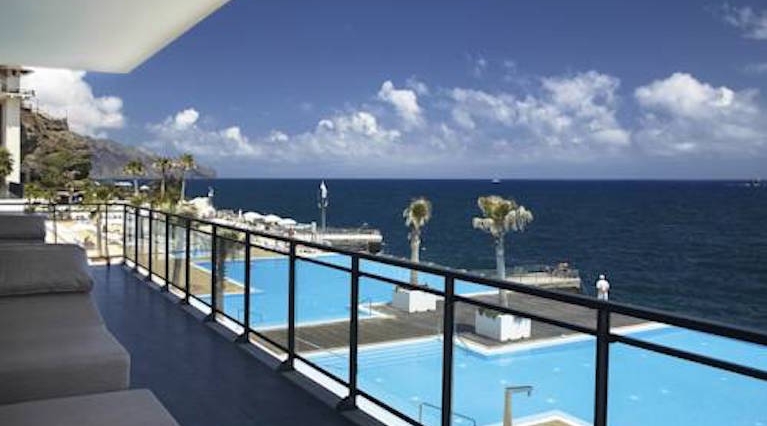 Offering panoramic views of the Madeiran coastline from its salt-water pool, the 4-star Regency Club features 2 restaurants and a health club. All air-conditioned apartments have a balcony and kitchenette. 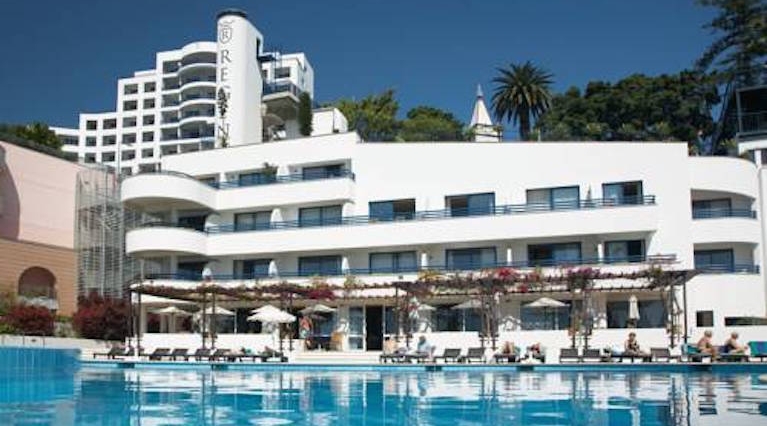 With excellent indoor and outdoor pools, this Madeira resort offers a broad range of relaxation options including Turkish baths, sauna and hydro-massage. Free shuttle service operates to and from Funchal centre. Nestled against an oceanfront hillside, this quiet adult-only hotel boasts a heated outdoor pool, a sauna, and a hot tub. 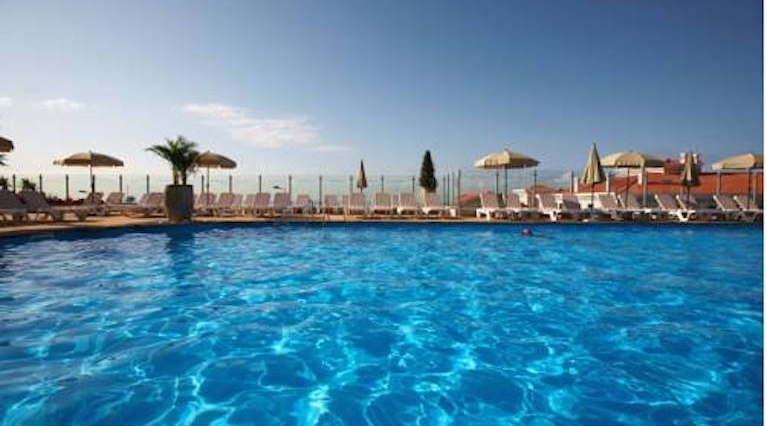 It offers panoramic mountain and sea views, and is located in the Lido area. 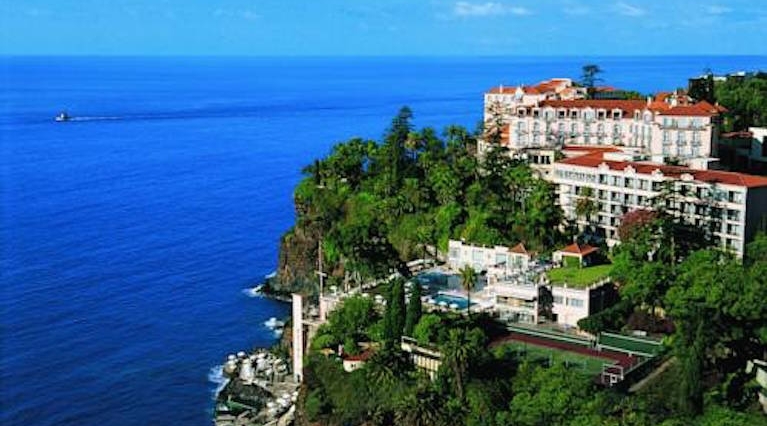 The 5-star Vidamar Resorts Madeira is situated on Madeira’s southern coast, just few minutes’ walk from central Funchal. It features 2 salt-water infinity pools and panoramic views of the Atlantic. 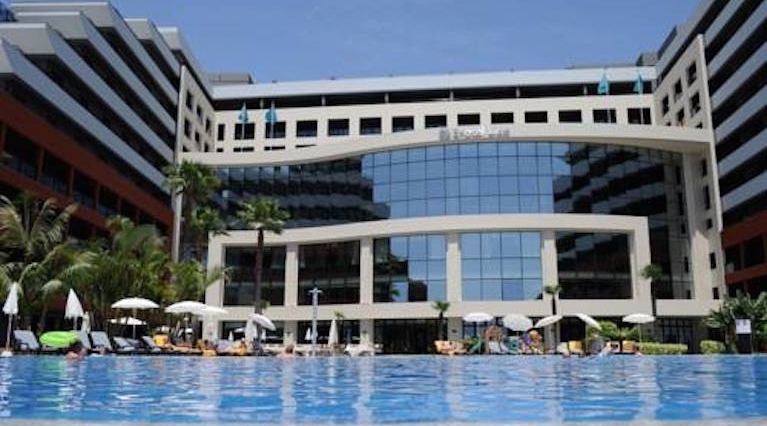 This luxurious, 5-star all-inclusive hotel offers an indoor and outdoor pool, spa and sauna. 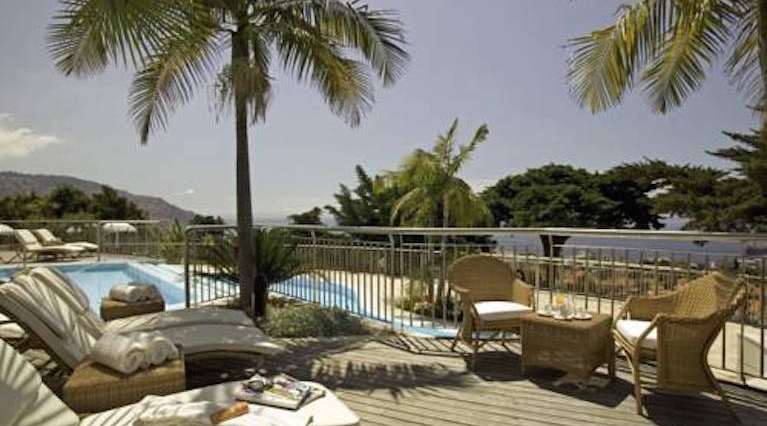 Located in Funchal, it overlooks the Atlantic Ocean with direct access to the oceanfront promenade, and its spacious rooms offer a private balcony. Situated atop a natural peninsula, The Cliff Bay provides panoramic Atlantic Ocean views and private sea access. 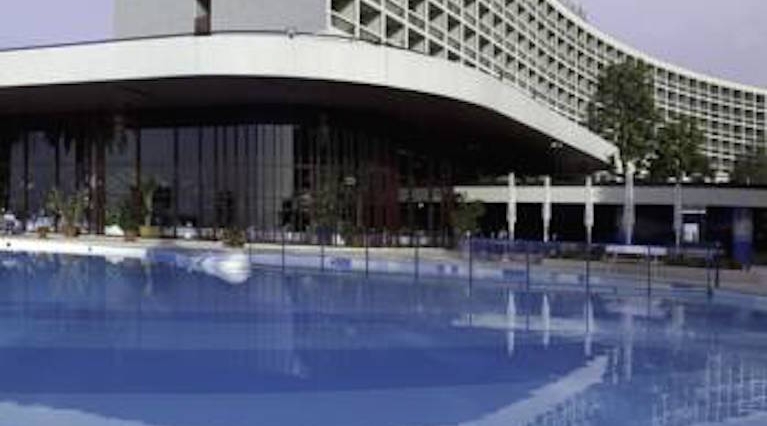 There are indoor and outdoor swimming pools, a Michelin-starred restaurant and free Wi-Fi. Set on a cliff in 10 acres of subtropical gardens overlooking the Atlantic, this 5-star resort features an oceanfront spa, 3 swimming pools and direct access to oceanic waters. 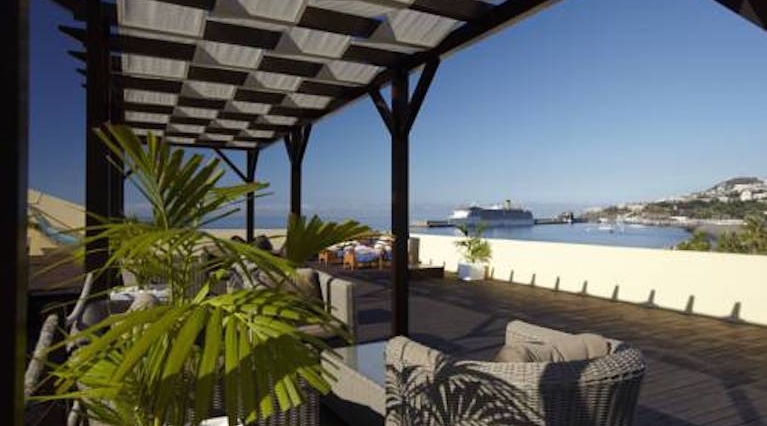 Located on the Funchal seafront, this hotel offers panoramic views over the Atlantic. 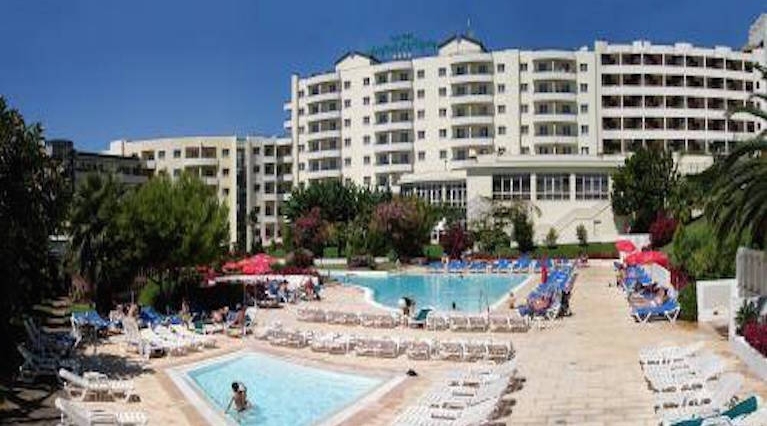 It provides rooms with kitchenettes and balconies, 2 pools and a spa centre with spa bath and sauna.